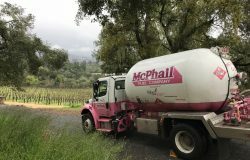 Home » Uncategorized » Getting tanked! We have a fresh supply of tanks! Landscape friendly color, blends in nicely with most homes and businesses. 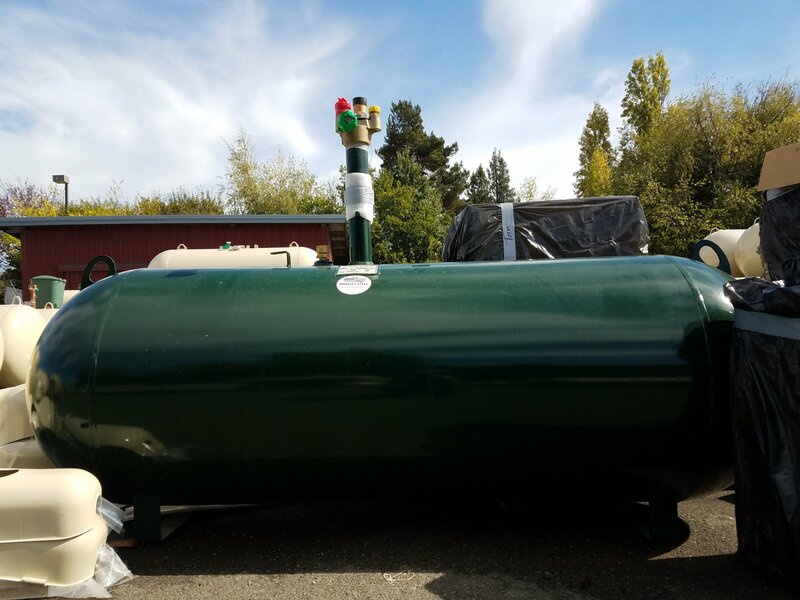 And if looking at a propane tank isn’t as cool to you as it is to us, we have underground tanks available for installation too! Multiple sizes available! 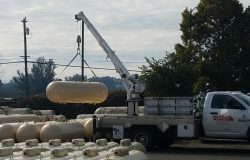 We have the right tank for most any job! 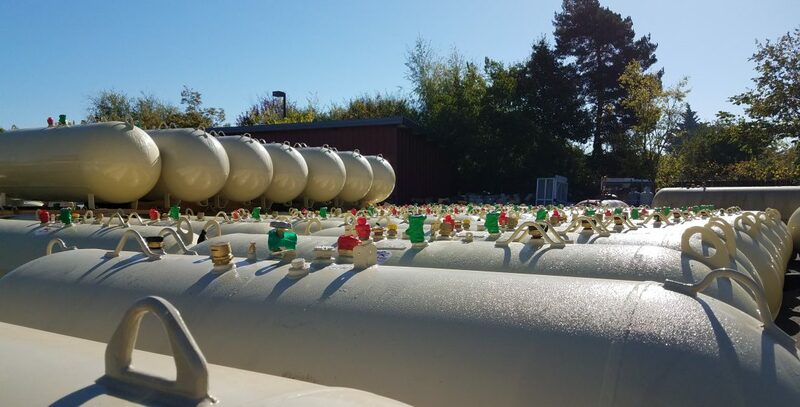 ← Add a gas dryer!